There are many times you need to send a gift on behalf of your Company. Flowers and gift baskets are the perfect gift choice for corporate "Thank you for your business", Congratulations to clients and colleagues, and sympathy condolences delivered on behalf of the company or corporate organisation. Best Blooms is a floral delivery company you can Trust. 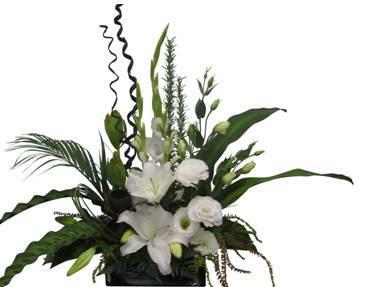 We are a professional, award-winning florist, who will represent your company with a thoughtful and stylish gift, delivered on time, with all the details correct, and flowers presented with finesse. We ensure your company book-keeping is made easy, and are happy to either invoice your company (by arrangement) or you are welcome to use your corporate credit card. We will issue you with a typed GST invoice receipt for your accounting records. Please order online or phone our florists on 09 838 9058 to speak directly to our team, about your special corporate gift needs.